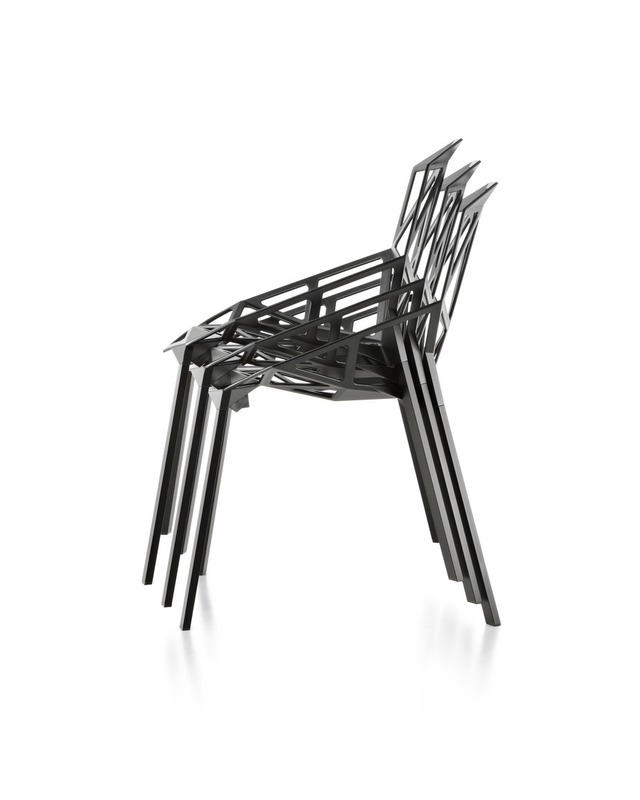 This chair by Konstantin Grcic offers both intriguing looks and surprising comfort. 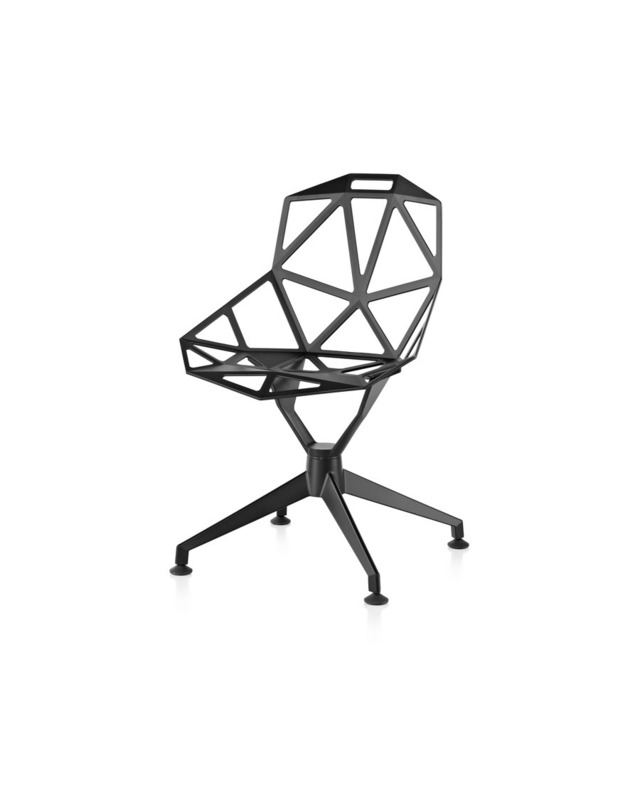 Modeled from die-cast aluminum and constructed like a soccer ball, it was designed to be more void than solid - and to use the least material to create the most dynamic form. It commands attention in any setting.